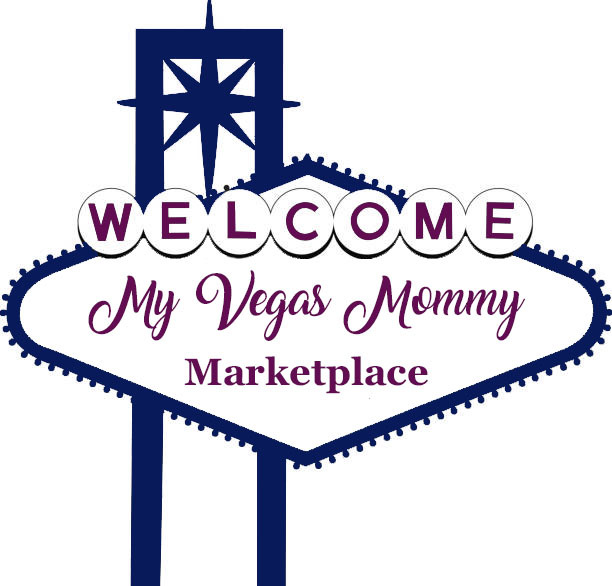 My Vegas Mommy: Walgreens: Valentine M&Ms Just $1.48 - NEW Printable Coupons! Walgreens: Valentine M&Ms Just $1.48 - NEW Printable Coupons! We've got some new printable coupons this morning...and with that came a great Valentine's Mars coupon that will pair nicely with some great deals. Here's an idea for using it at Walgreens to score M&M Valentine bags for just $1.48!